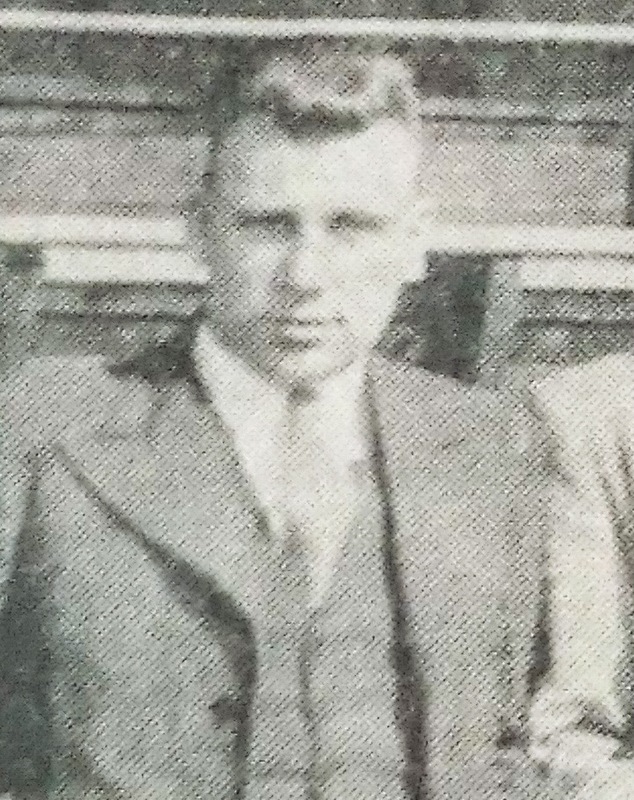 Described as a strongly built player with a powerful shot, McArdle was signed by Exeter City from Stoke City in the summer of 1935. He had spent three seasons with the potters and played in the Stoke side that won the Staffordshire Cup. McArdle commenced his senior career with Third Division North side, Durham City, who had snapped him up from junior team Trimdon Grange. He was transferred to Stoke where he netted once in seven league matches. 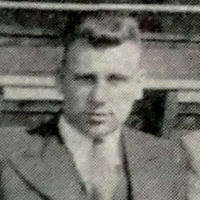 He made his league debut for the Grecians against Aldershot at St James’ Park on the opening day of the 1935-36 season. However, after a promising start, he had to be content with reserve team football and was released after just the one season. The winger then joined Carlisle United, where he scored 12 goals in 27 league starts. Moving on to Barnsley, he added a further 16 league outings and three goals. 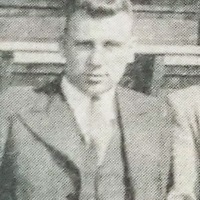 In 1937 he played four matches for Stockport County, and then joined Gateshead scoring five goals in 20 league appearances. His final club was Crewe Alexandra, whom he signed for in 1939, but he never played a league match for them. Peter McArdle died in 1979.